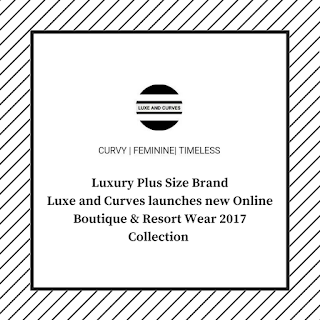 Independent Luxury Plus Size Brand LUXE AND CURVES will launch their online boutique on April 1st. The brand will officially kick off their launch with their Resort Wear 2017 collection, featuring new custom styles inspired by the resort lifestyle. “We saw the great need for custom fitting in plus size fashion,” says Creative Director, Rachael AL Mahdi. LUXE AND CURVES is offering customers Free Shipping in the USA and Canada, Free Returns, and Exchanges for 100 Days and 50% off their first purchase with discount code NEWBIE. Besides offering fashion forward custom fitting plus fashion, another thing that sets LUXE AND CURVES apart from other plus size brands currently on the market is their 100 Day Free Returns and Exchanges. Follow LUXE AND CURVES on their Facebook page and on Instagram for more information. Make sure to visit Luxe and Curves’ official website when it goes live tomorrow. Be sure to follow us here for all the latest news. Rachael ALMahdi founded LUXE AND CURVES in 2015 with the goal of offering luxury, chic and timeless fashions to a global audience. She chose to design fashions with a custom feature because she knew she wasn’t the only one who wanted fashion forward plus size fashions that were custom made. 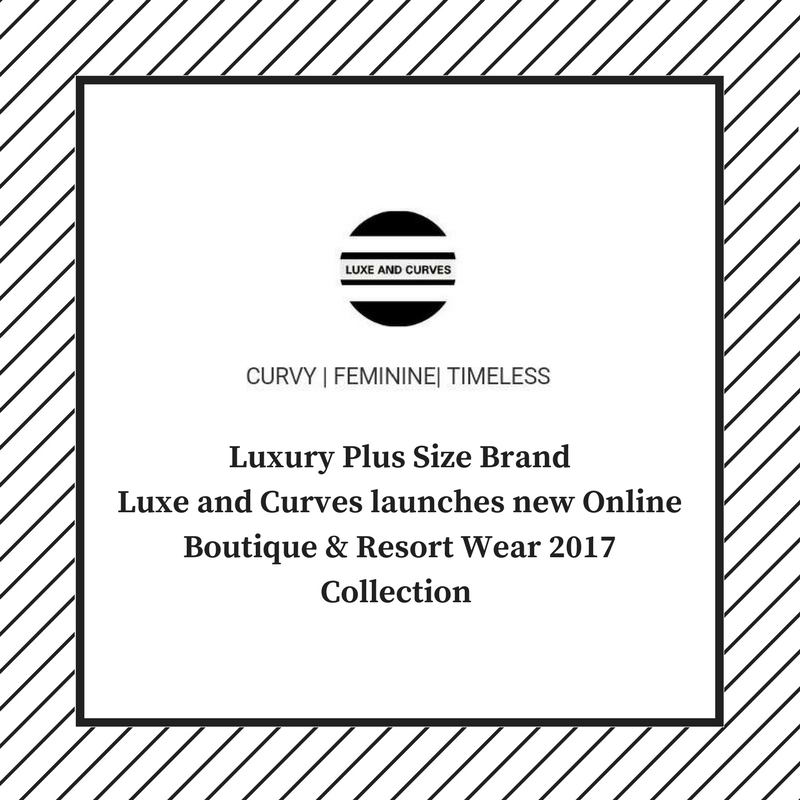 LUXE AND CURVES is an independent luxury plus size women’s lifestyle brand. 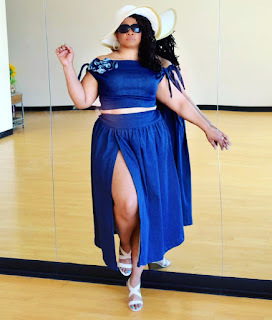 Our mission is to create chic denim pieces, resort-inspired fashions, and fashion forward accessories and swimwear for curvy women who love to express their unique personality and celebrate their curves. 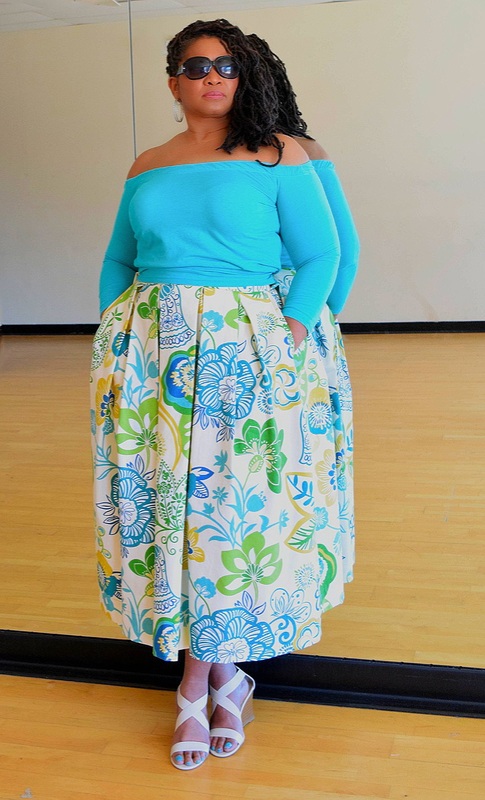 At the core of our business lies a foundation of celebrating body confidence and individuality. Our designs are produced in the USA and sold exclusively via our online boutique luxeandcurves.com now.